Sunday, May 12th Grejsdalsløbet is set in the beautiful nature and the hills around Vejle. 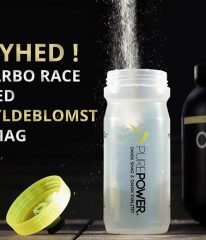 Grejsdalsløbet 2019 is on 12. May. Registration opens 15. jan. 2019. Parcours updated for 2019. Be sure to download the latest route from GPSies. Returning fast riders can choose to be seeded in first starting group.